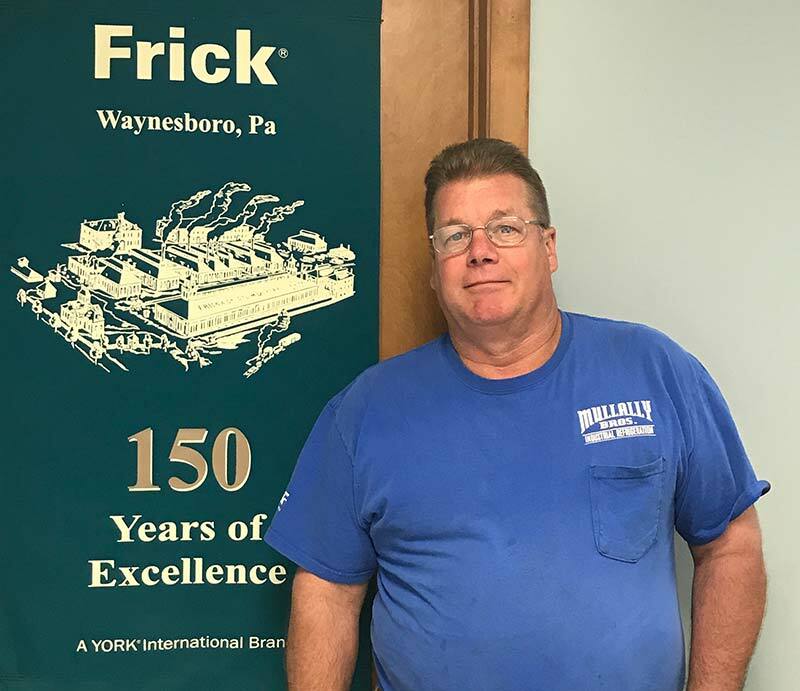 10 Years at Mullally Bros, Inc.
Joe has dedicated his 25-year professional career to industrial refrigeration, specializing in food processing applications. 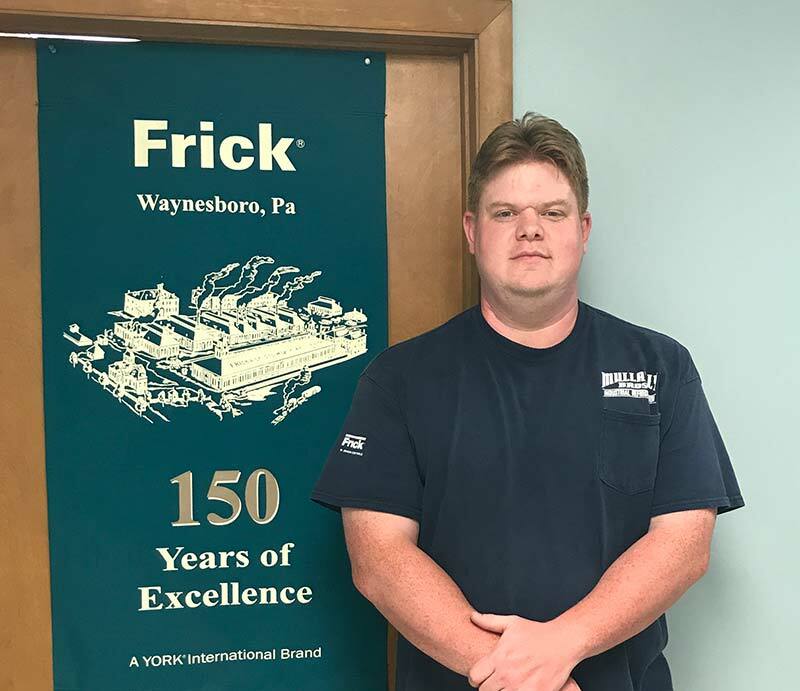 With a background in project installations and service across the United States, Joe has the unique ability to quickly understand the challenges you face at your facility every day – and offer effective and reliable solutions. Joe oversees all facets of projects from conception to completion, including design, estimating, proposals, construction and start-up. Joe lives in Latham, NY with his wife, Jennifer, and their two children. In his spare time, he enjoys camping, cooking and fishing. 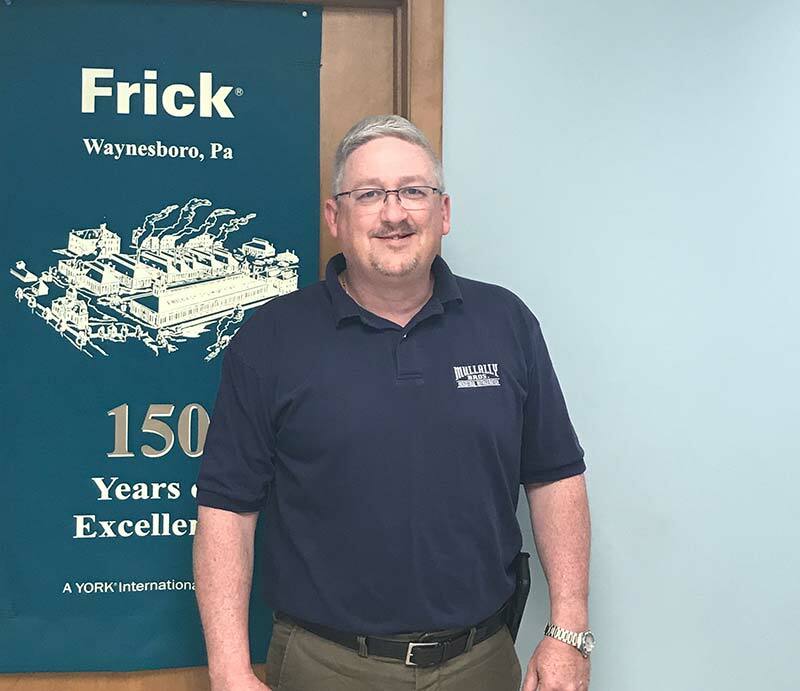 28 Years at Mullally Bros, Inc.
Bill Weber has been with Mullally Bros. for over 28 years, since graduating from Siena College with a Bachelor of Business Administration in 1990. Bill manages all financial areas of the business. He oversees and coordinates all aspects of day to day internal operations, project contracts, health & safety compliance, Profit sharing/401(k) administration, and customer satisfaction. Bill lives in Averill Park, New York with his wife Pam and their son. He enjoys coaching baseball, hunting and fishing in his spare time. 36 Years at Mullally Bros, Inc.
Shawn has been responsible for all aspects of installation, troubleshooting and repairing refrigeration systems across the Northeast for over 30 years. Shawn started at Mullally Bros, Inc. on April 1, 1982 and has devoted his entire career to servicing our customers. 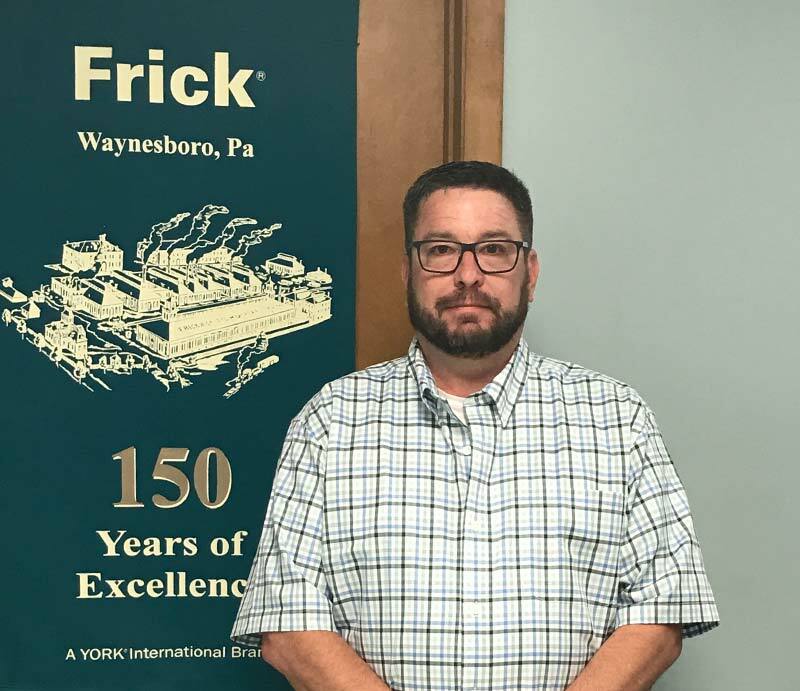 He is responsible for managing and directing our service team, coordinating Preventative Maintenance Inspections and overseeing quality of work. Give him a call to troubleshoot your system or develop a customized maintenance plan. Shawn and his wife, Laurie, live in Brunswick, New York. Outside of work, Shawn is a volunteer firefighter and also enjoys camping. Ken has been an Industrial Ammonia Refrigeration engineer for over 30 years, all across the United States. With his early career experience as an operator, Ken brings a unique customer point of view to system design. Ken performs most engineering functions, including hydronic, steam, and alternate refrigerants. 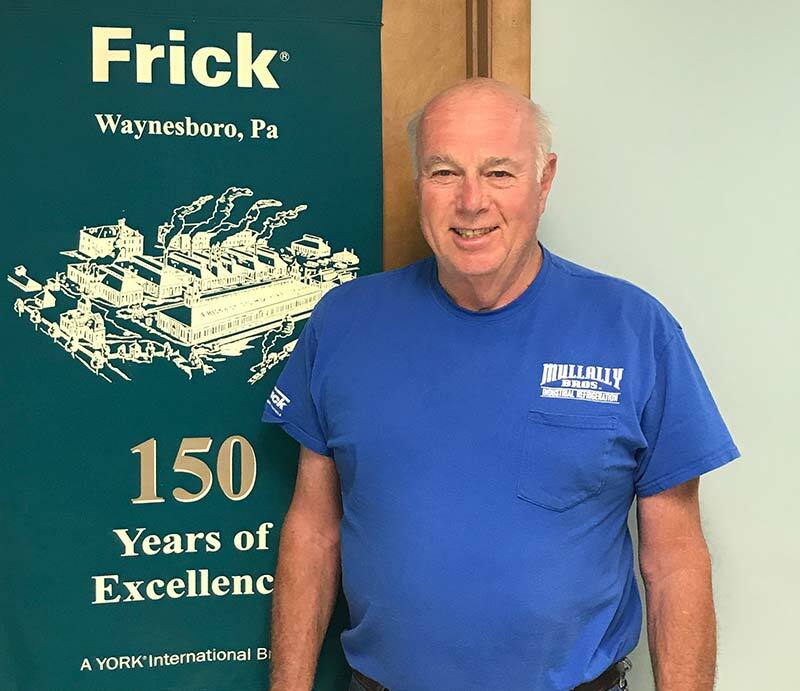 50 Years at Mullally Bros, Inc.
Dayton’s industrial refrigeration career has spanned more than 50 years, and he is widely-known for his dedication to the field. Dayton began as a welder for an industrial refrigeration company in Atlanta, Georgia in 1964. He joined Mullally Bros, Inc. in 1968 as a mechanic, welder, pipe fitter and foreman and then progressed to business owner and president. Although he sold his ownership in 2008, Dayton is happy to continue to help his many long-term customers and friends to this day. 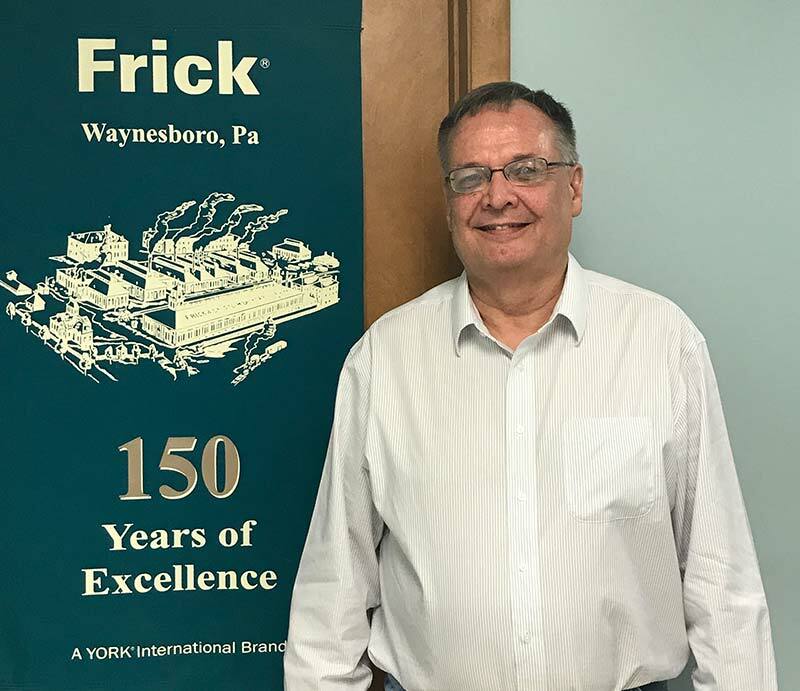 Dayton resides in Hoosick Falls, NY with his wife, Debbie. 1 Year at Mullally Bros, Inc.
Jeremy has worked in the construction industry for over 10 Years with 8 of those years in project management and estimating, across many different fields: refrigeration, structural and concrete projects, as well as water and wastewater systems. Jeremy takes pride in his hands-on project management approach and in being your point of contact to help resolve any project questions you may have. Jeremy graduated from HVCC in 2006 with an AAS in Civil Engineering and in 2008 from SUNYIT Utica, NY with a BAS in Civil Engineering. Jeremy lives in Troy, NY with his wife Molly and their daughter. In his spare time, he enjoys taking care of projects and maintenance around the house and helping family and friends. 22 Years at Mullally Bros, Inc.
Lyn has been the “voice” of Mullally Bros, Inc. for over 22 years. 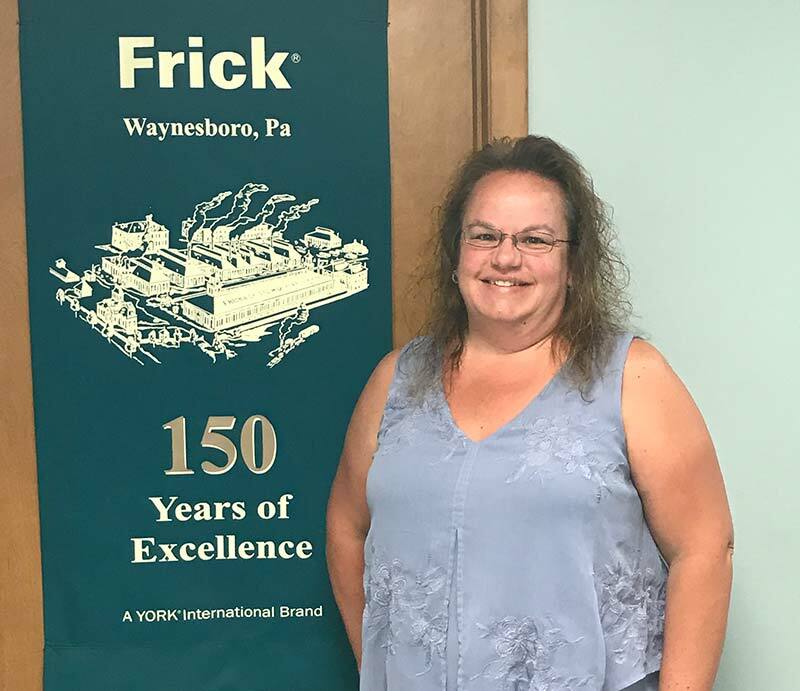 She is proud to be the first point of contact for all customers and vendors, whether it be on the phone or at the front desk of our Troy, NY location. Lyn is responsible for all customer invoicing. She is happy to assist our customers with all of their parts inquiries.